JENNIE of K-pop girl group BLACKPINK revealed the reason why she ended up as the rapper of the group, not the vocal.  On April 16, BLACKPINK's interview with a popular radio show 'Zach Sang Show' was unveiled online. 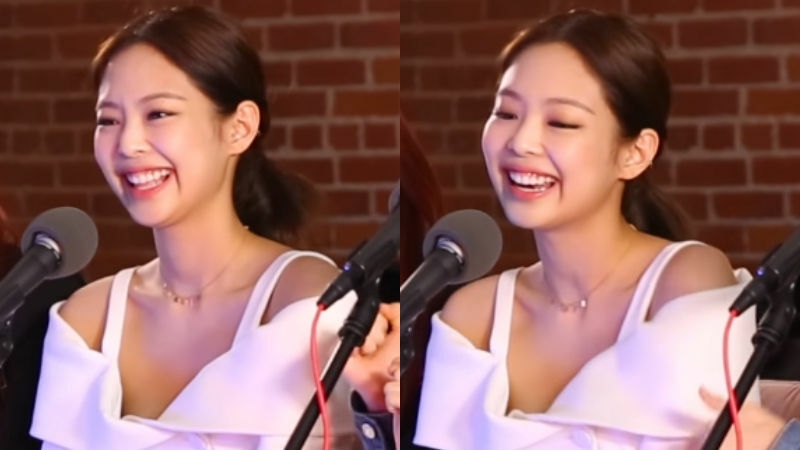 During the talk, the host Zach Sang asked JENNIE why she returned to Korea from New Zealand and began training at her management agency YG Entertainment. JENNIE started unraveling her story, "I was 10 when I first went to New Zealand. My family lived in Korea, and I was in New Zealand all by myself. By the time when I was 14 or 15, my mom decided to move me to the States. She had Florida in mind, and we even took a trip there to see the school and place where I would live in." She continued, "That's when it hit me though. I didn't want to live by myself in Florida, not knowing what I want to do. Then, I started thinking what I wanted to do with my life. Out of nowhere, I thought, 'I want to do music, learn how to dance and stuff like that.'" She went on with a smile, "So I told my mom, 'Mom, instead of attending a new school in Florida, can I just go back home and do something that I would enjoy for the rest of my life?' She agreed to it, and that's how it started." Then, JENNIE was asked, "You are the rapper, right? Was rapping something that you have always done or was that new when you joined the group?" JENNIE answered, "When I joined YG Entertainment, there weren't other trainees who could speak English well. I was pretty much the only one who could." JENNIE carried on, "We were frequently asked to cover pop songs, and you know they always have raps. One day, one trainer told me, 'You can speak English pretty fast. Why don't you try rapping?' I was like, 'Okay.'" She laughed and added, "Anyway, I enjoyed rapping as soon as I started doing it. I pretty much just rapped until I made debut, but I really like singing nowadays." Meanwhile, BLACKPINK is kicking off the North American leg of its world tour 'IN YOUR AREA' this week.